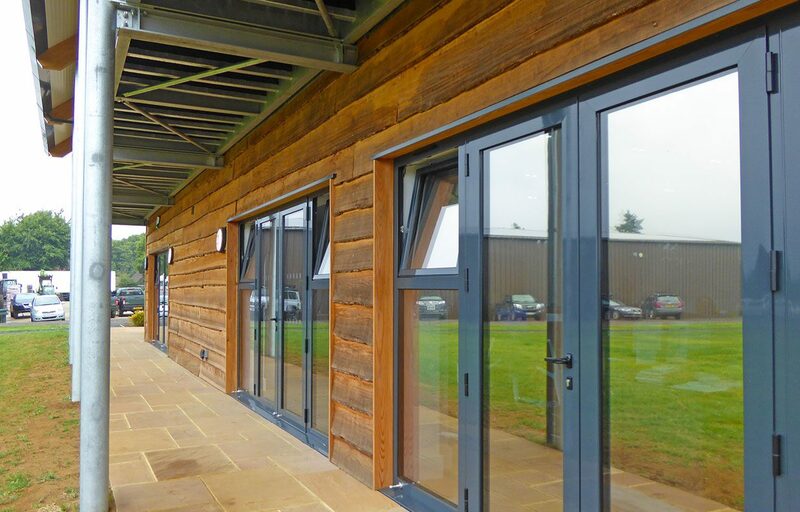 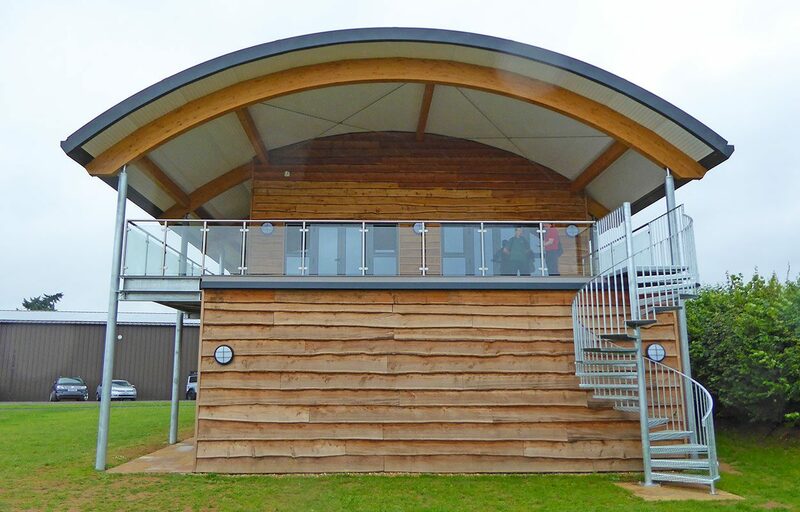 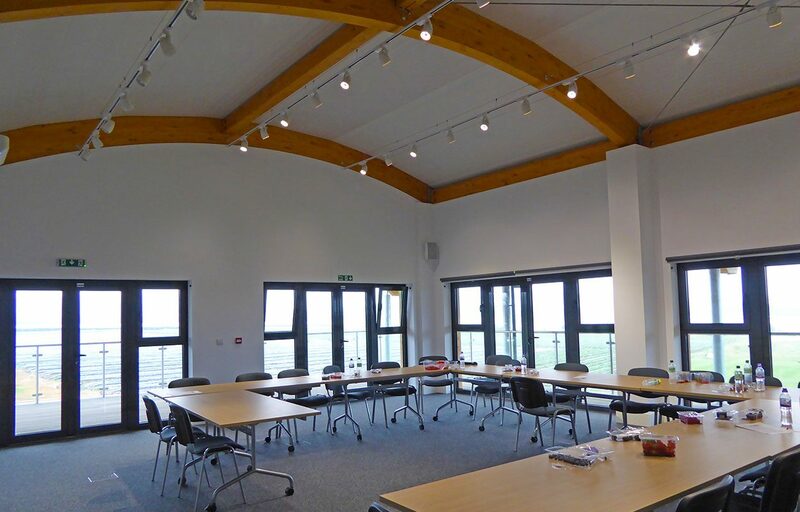 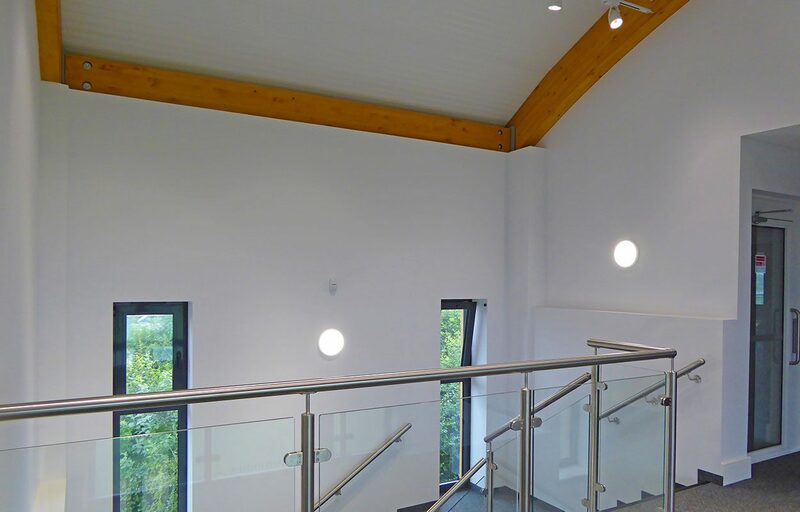 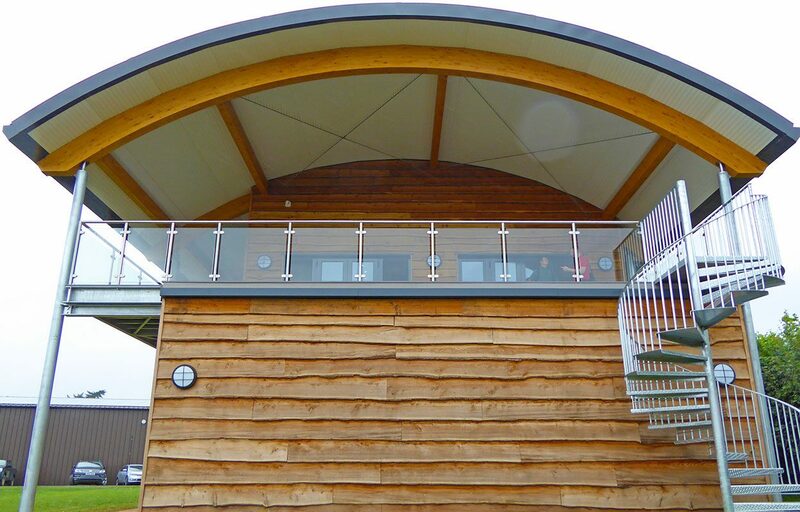 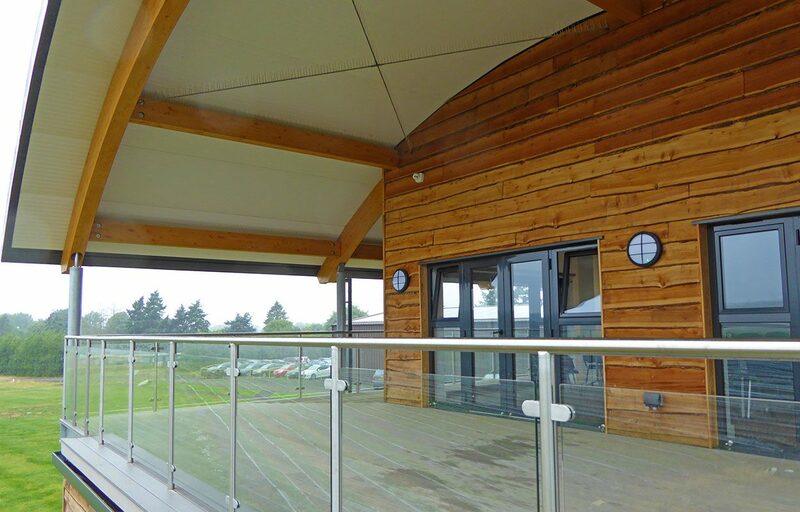 Fordingbridge were approached by Tuesley Farm to build a new education centre at their site. 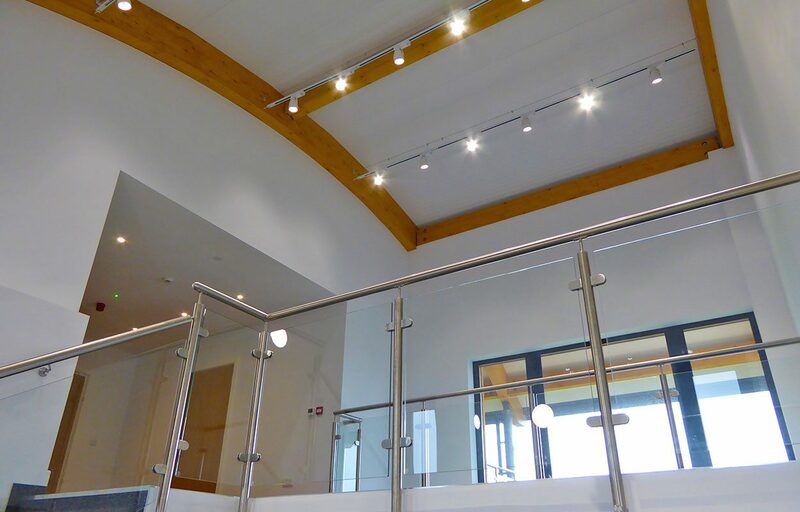 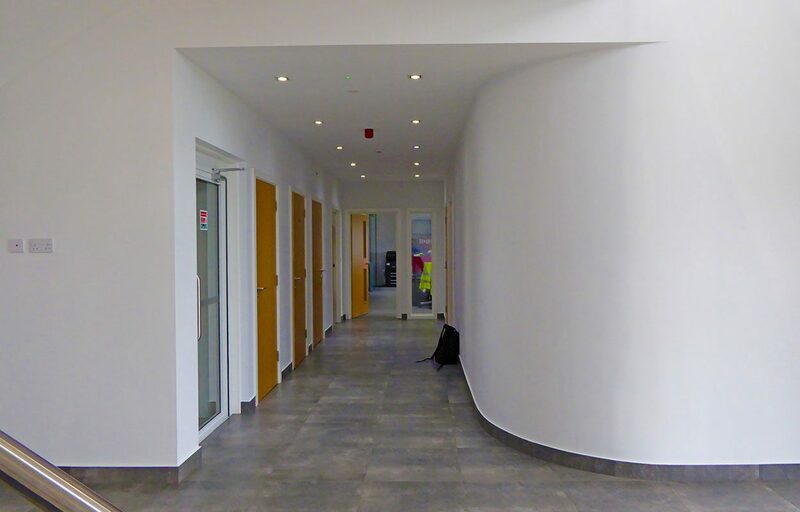 We worked closely alongside their Architect to bring their vision to reality with a high level of coordination required between ourselves and other contractors on the project. 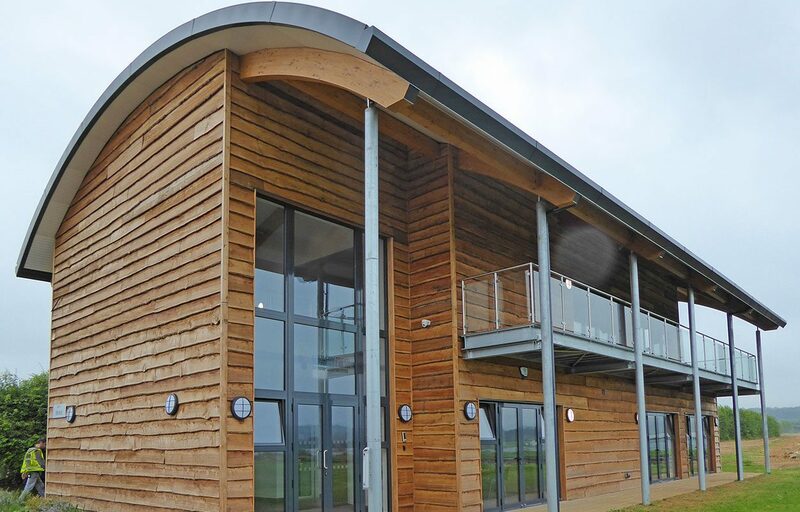 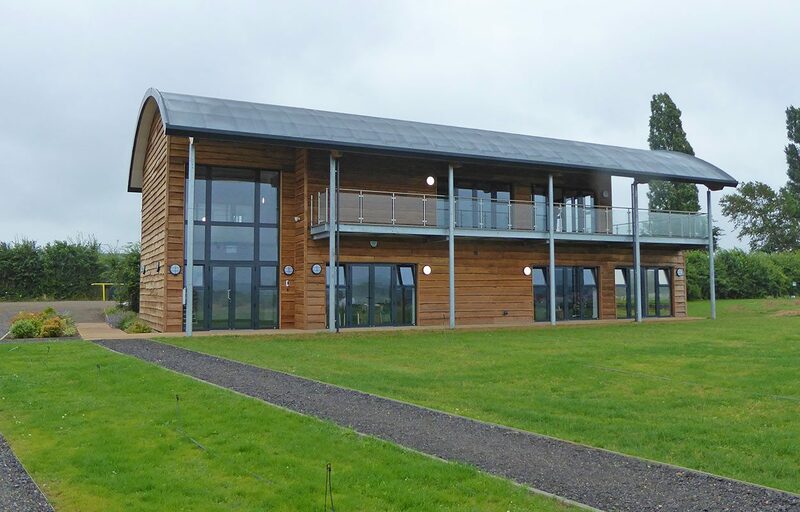 The result is a stunning 330m2 of office and conference accommodation spread over two floors, with a large 38m2 balcony providing expansive views over the farm.